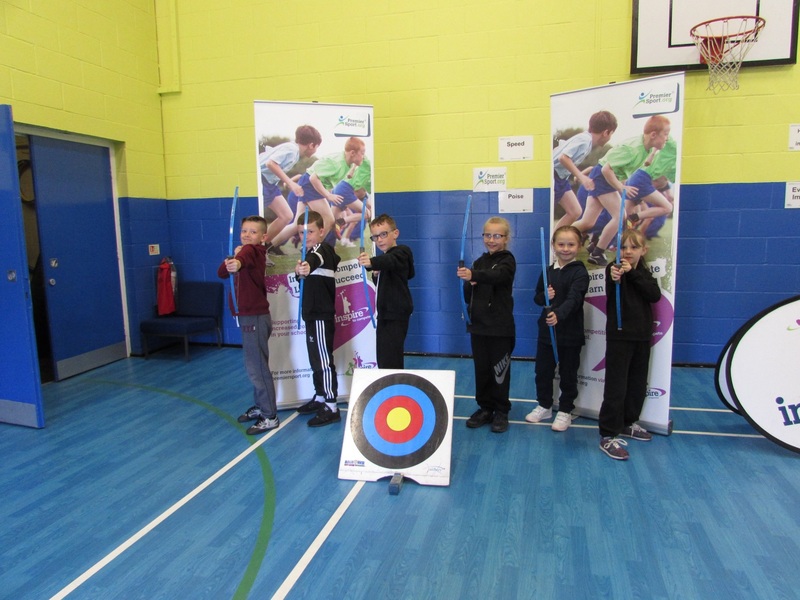 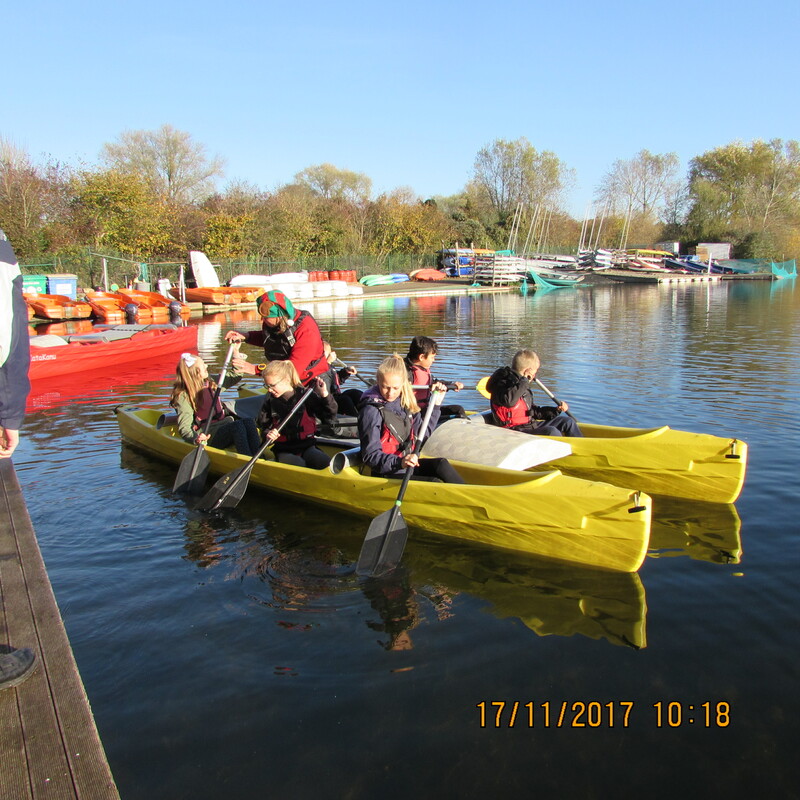 Pupils from years 3/4/5&6 had a fun morning out at Whitlingham Outdoor Education Centre. 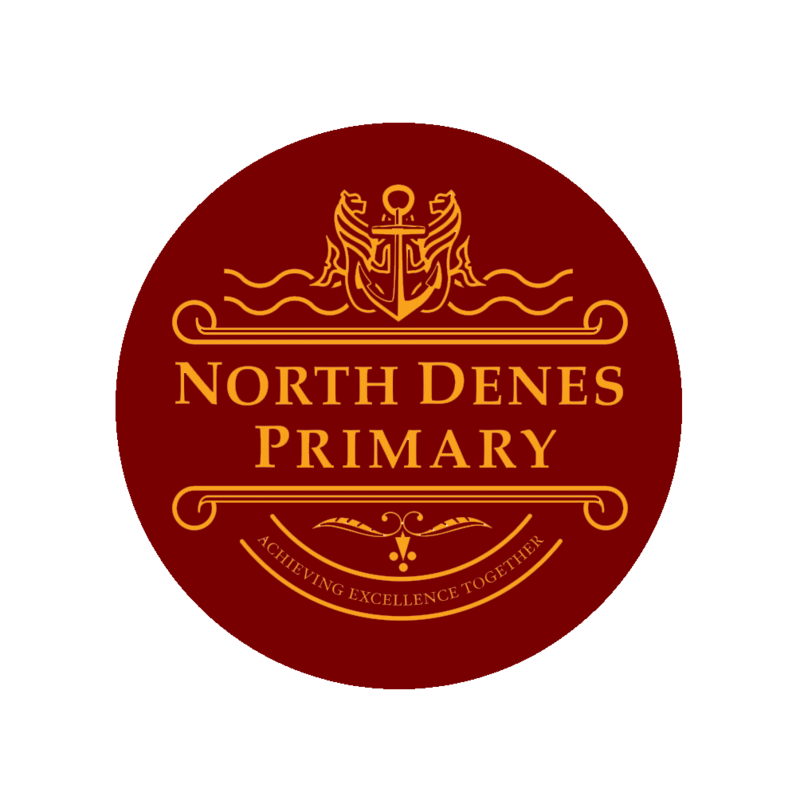 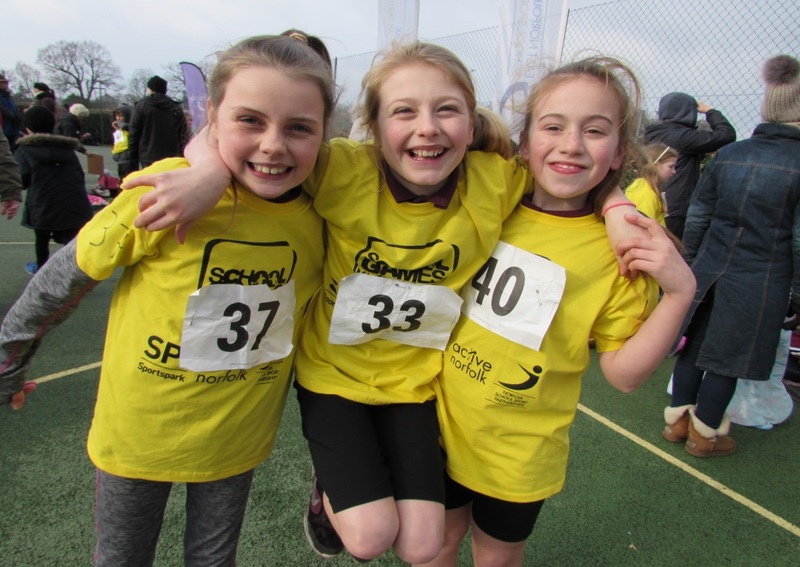 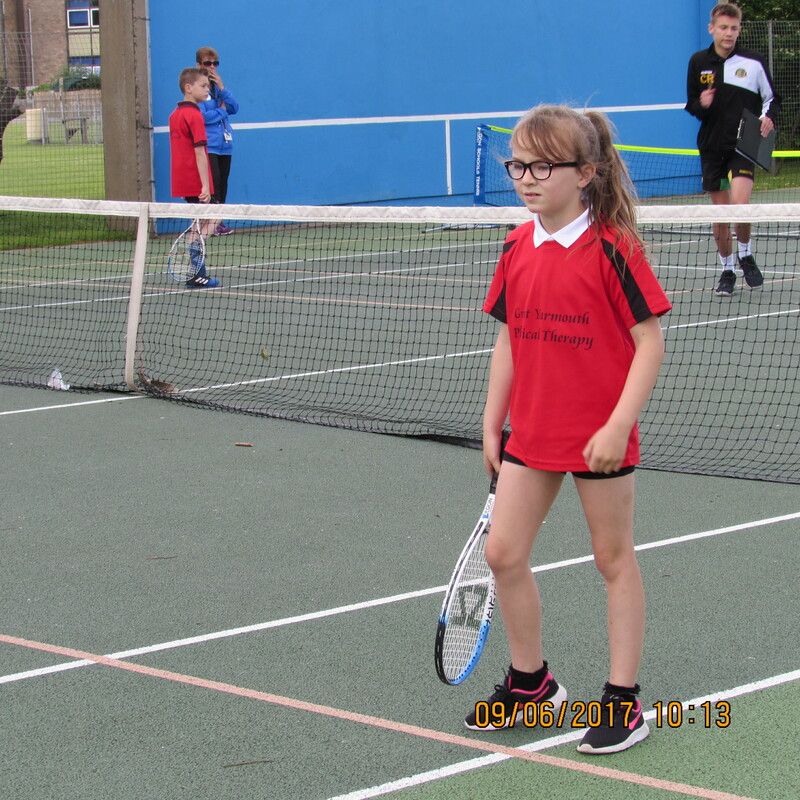 The children competed against other schools in small races, coming in second and fourth place respectively. 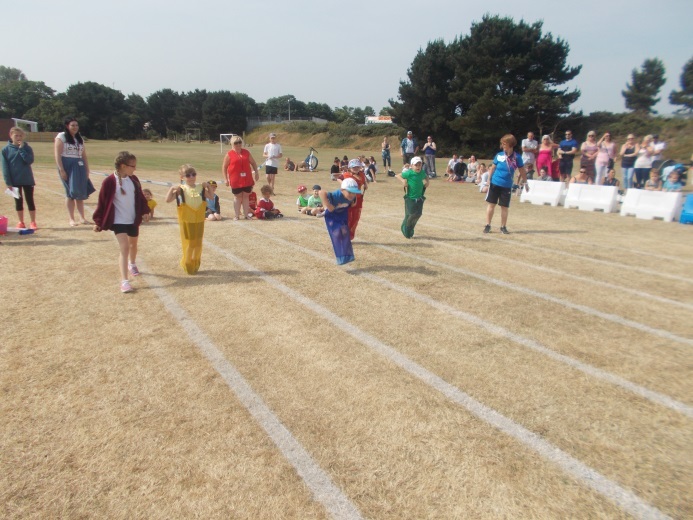 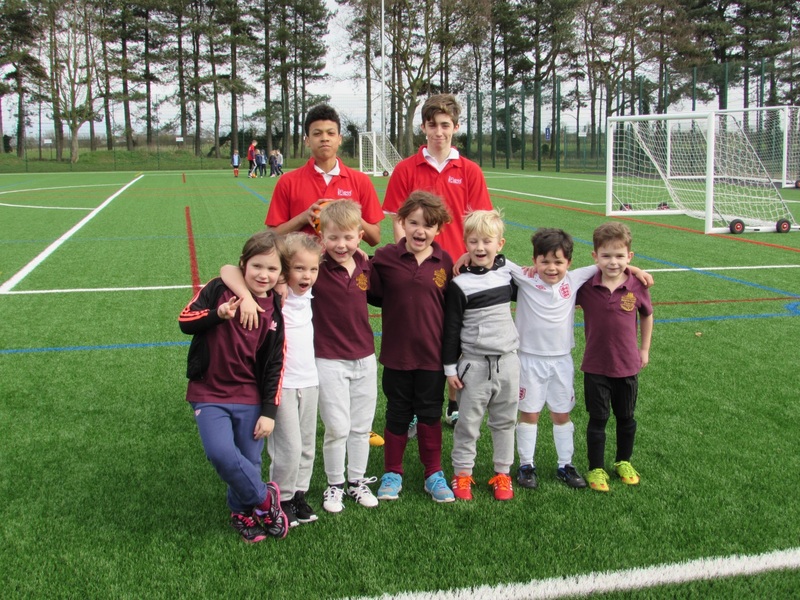 Reception and Year 1 had their sports on Wednesday, the sun was shining and the children were amazing in showing good sportsmanship all children took part. 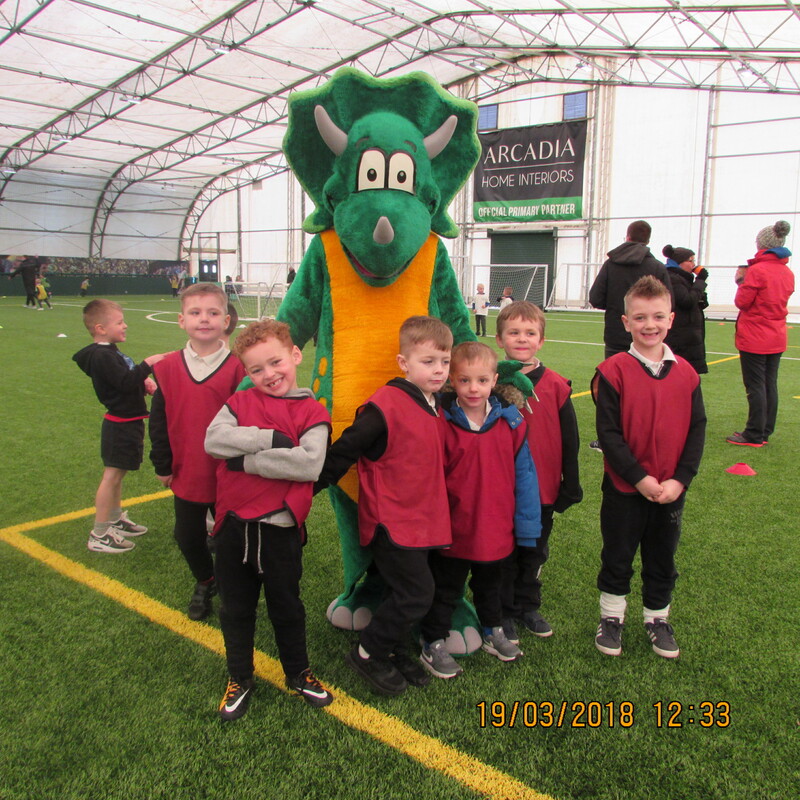 It was lovely to hear the children cheering for their teams. 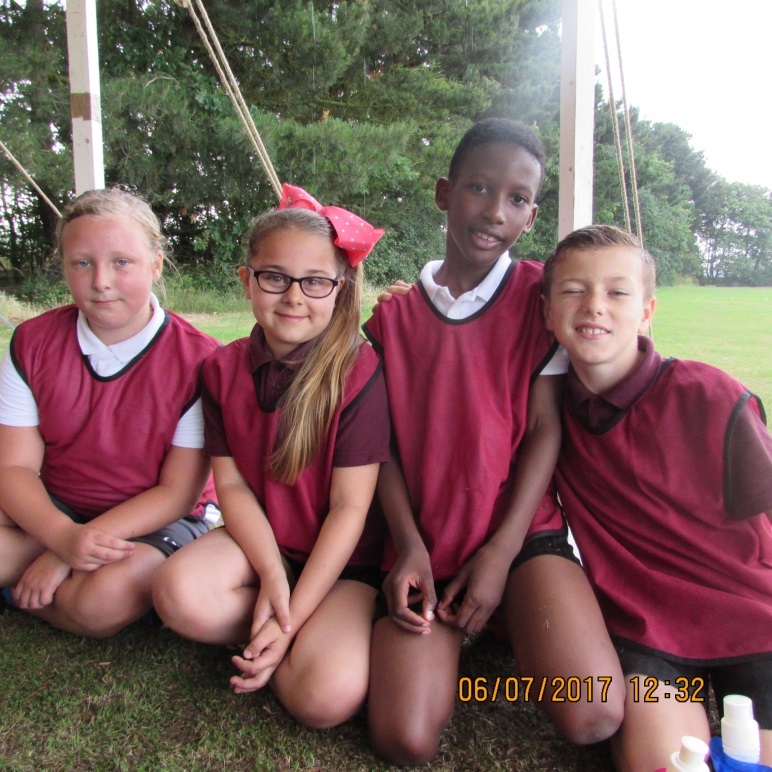 Massive thank you to parents for supporting our sports day. 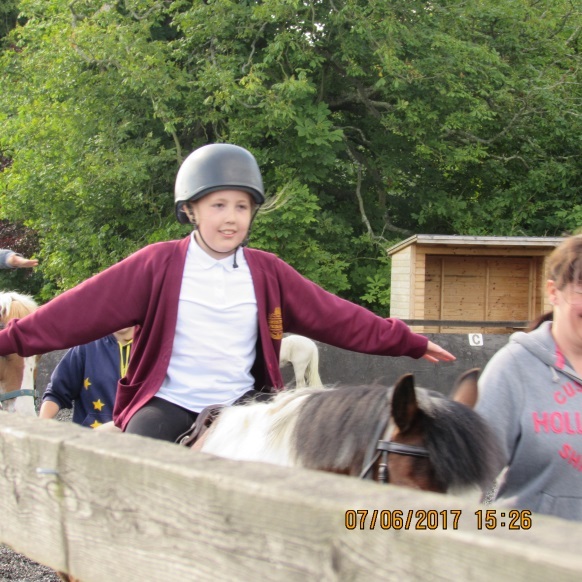 Children from North Denes Primary School have been taking part in a Horse Riding activity at Willow Farm Riding School, Ormesby St. Margaret. 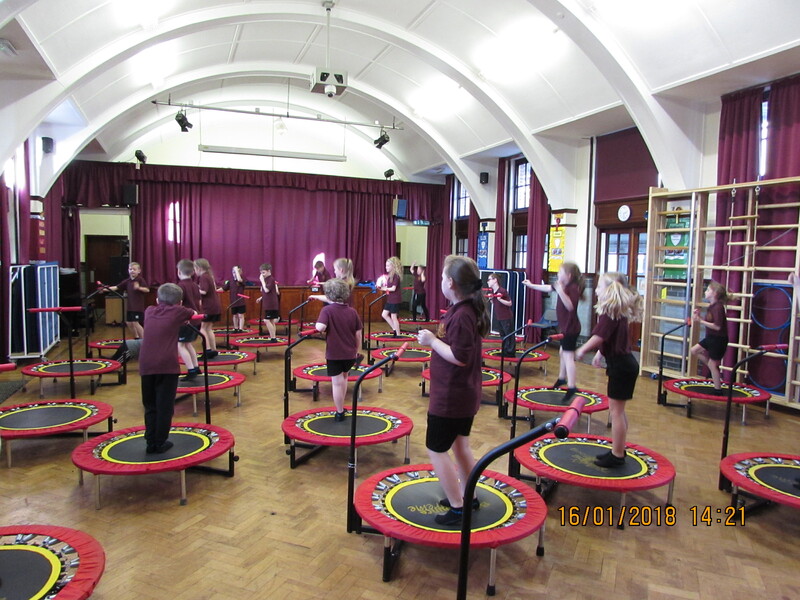 As well as learning some basics on horse anatomy, they have all progressed to riding their ponies at trot.